On Monday, California became the sixth state in which recreational marijuana is sold legally — with the same absence of fanfare that marked the start of legal sales in Colorado four years ago. It’s a shame that Jack Herer didn’t live to see it. 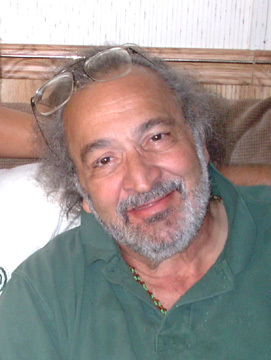 Herer, who died in 2010, was a Southern California head shop owner who devoted his life to getting marijuana legalized. 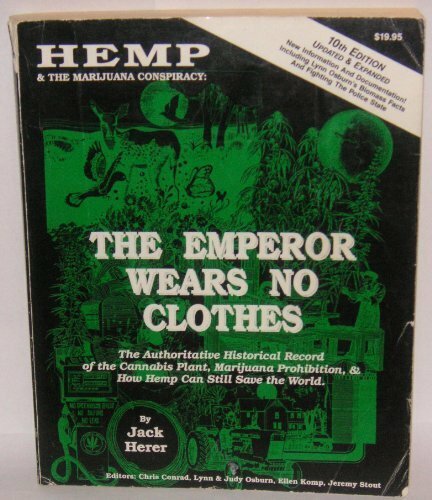 In 1985, he wrote a book titled The Emperor Wears No Clothes, which was a Whole Earth Catalog of marijuana and hemp lore.